WHY IS IT IMPORTANT TO USE PROFESSIONAL RUG CLEANING SERVICES? Annapolis Clean Carpet is an Annapolis MD rug cleaner who does Oriental rug cleaning and area rug cleaning. The reasons for using a professional rug cleaning service hold true for both area rugs and Oriental rugs. Extended life by removing abrasive grit. Unless you remove your shoes when you enter the house (which helps but isn't a complete solution), dirt and grit will be deposited on the rug and over time work its way down. That doesn't seem like a big deal, but they have sharp edges, and as you walk on the rug will slowly cut the fibers. Home cleaning only removes the surface, not this deep down dirt which is critical to remove. Knotted rugs vs. woven rugs - With woven rugs, such as Kilims, dirt can still get trapped, but also has a chance to go all the way through the rug. But with knotted rugs because of how they are made, grit tends to collect and stay at the base. 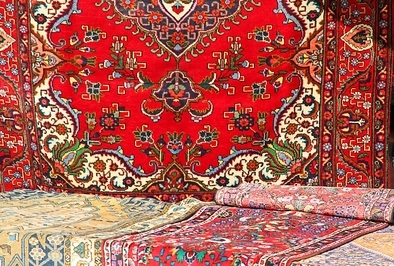 - We can pick up and drop off your rugs. - Doing a spot test to check for color bleed is important. We always do it whether we have cleaned your rug before or not. - We are used to dealing with delicate rugs and handle them with great care. 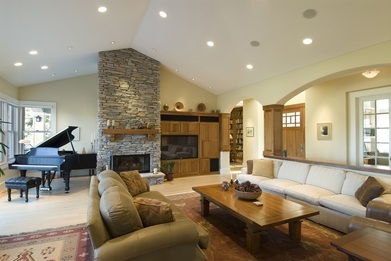 - Other area rugs of any type, material or age can also be cleaned. - If there is a spill or pet accident, we even have a 24/7 emergency hotline. Here are some tips to help extend the life of your rug. Padding - Padding helps keep the rug from slipping which means less movement and friction for dirt at the bottom and under the rug to cut the fibers. Vacuum regularly - But in addition, periodically vacuum the floor under the rug and the underside of the rug. This is almost more important than vacuuming the top for the reasons described above. Rotate the rug - Strong light will slowly fade the rug. Rotating the rug will keep the process even. Normal light is fine but if there is direct sunshine, you might want to use shades to reduce the light. Avoid the fringes - When you vacuum, try to avoid the fringes because they are more delicate. Powerheads and beater bars - Vacuums with these can be very aggressive and damage the rug. Use on thick rug setting or use suction only without the powerhead. Don't beat the rug - This could break some of the fibers. Don't put a plant on the rug unless it is on a plant stand. Never steam clean an Oriental rug. It is excellent for wall to wall carpet and some other rugs, just not Orientals. Our expert professionals will be able to tell you the right way to go for your different rugs. 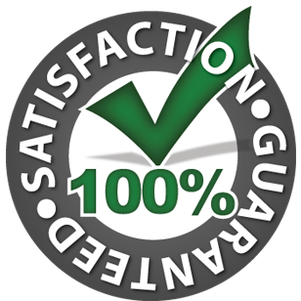 Annapolis Clean Carpet serves the entire Annapolis, Maryland area. So whether you have a Kilim, a Bokhara, a Baluchi, a Heriz, or an Indian or Chinese Oriental rug, we would be honored to clean it for you. They are beautiful rugs. Besides rug cleaning, we obviously from our name also do carpet cleaning. However, we also have other house cleaning services, both interior and exterior.